In a week of conglomerate mergers, parliamentary voting, derby day dramas and Ashes aggro, you’d be forgiven for thinking people tend to take it easy at this time of year. 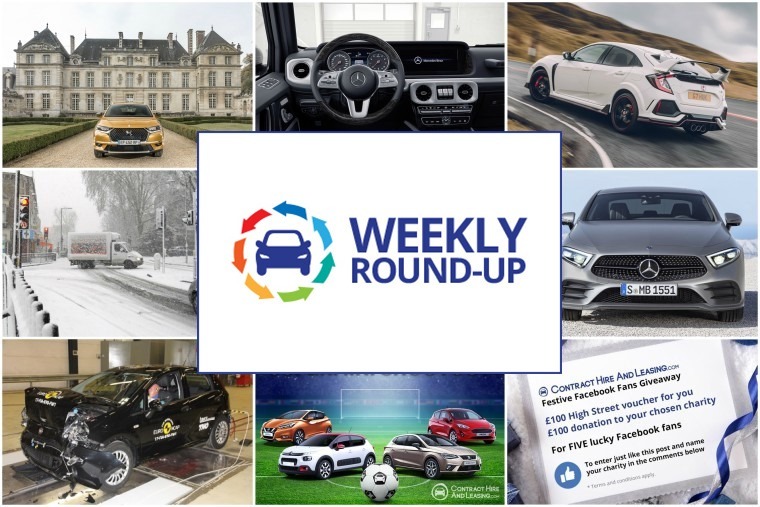 We’re certainly not taking it easy, so here’s your usual weekly round-up, and look out for our 2017 yearly round-up coming soon. Mercedes-Benz certainly aren’t winding down for Christmas either. Just this week there was a cheeky glimpse at the interior of the G-Class, one of the most iconic off-roaders ever, before its full reveal at the Detroit Motor Show in January. Then they revealed the engine and pricing specifications of the new CLS coupe, starting from £57,510 for the CLS 350 d 4MATIC AMG Line. Okay Mercedes, take the rest of the month off and enjoy your mince pie and glass of schnapps, yeah? The week started with a spot of bad weather. Or what the newspapers hyped as snowmagedon or freeze-fright or some other such nonsense. It wasn’t that bad was it? It just showed yet again how ineffectual and unprepared our road network tends to be, with the south getting the brunt of the bad weather and the north getting a bit of sleet. 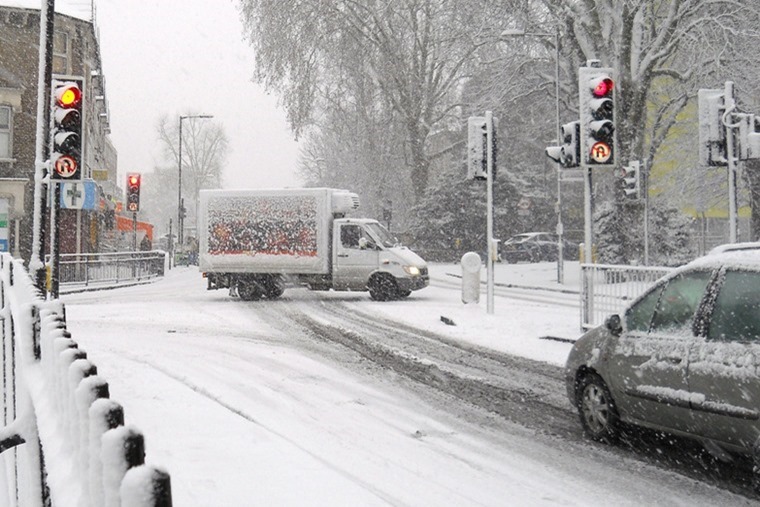 While winter can turn a quick commute into a seriously hazardous drive, we put together some top tips that’ll help keep you safe during the cold snap. It may be ten days before Father Christmas comes and goes, but for five lucky readers Christmas has come early for them and their chosen charities. 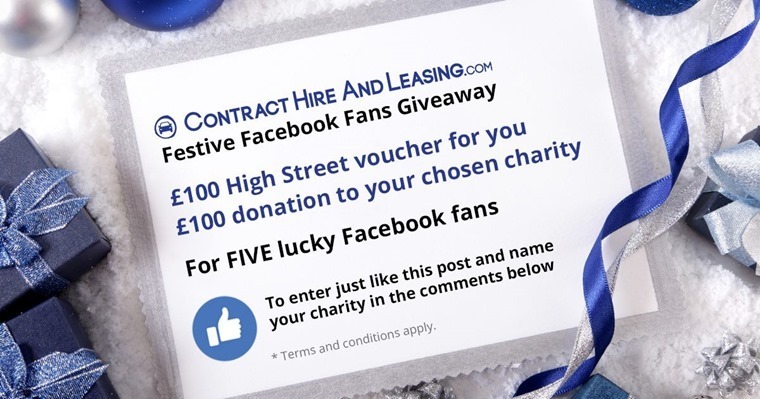 As thanks for helping us hit 100,000 Facebook likes, we wanted to give away £100 in vouchers to FIVE of our Facebook fans and donate a further £100 to their FIVE chosen charities. So congratulations to Matt Turner, who nominated Cancer Research, Audrey Pragnall, who nominated Help For Heroes, Mohammed Qasim, who nominated Great Ormond Street Children’s Hospital, Dane Crust, who nominated Road Peace, and Alice Hamlyn who nominated Ellie’s Haven – a charity providing holidays for families caring for children with lifelong or life limiting illnesses and disabilities. Christmas came early for the team at ContractHireAndLeasing too as we’ve been in the new Honda Civic Type R! 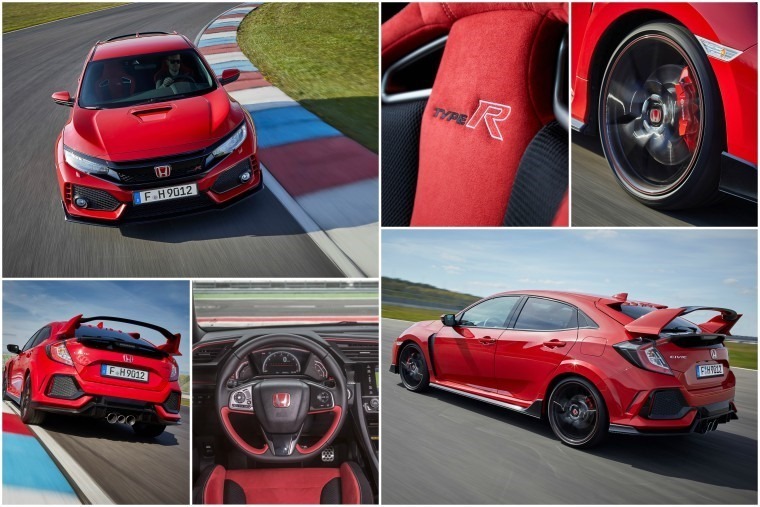 If ever a car signalled its intent from the moment you laid eyes on it, the Honda Civic Type R is that machine. A 316bhp performance car that dashes off 0-62mph in 5.8 seconds and will head on to 169mph, it’s fast and loud and stunning and we wish we could keep it. It’s a different take on the hot hatch theme to many in this sector, but its raw energy is key to the appeal of the Civic Type R. Not everyone will get it, but those that do will love it. Check out the full review for our thoughts and look out for our video review in the near future. That’s not the only new car we tested, rounding out 2017 by stepping into the new DS7. 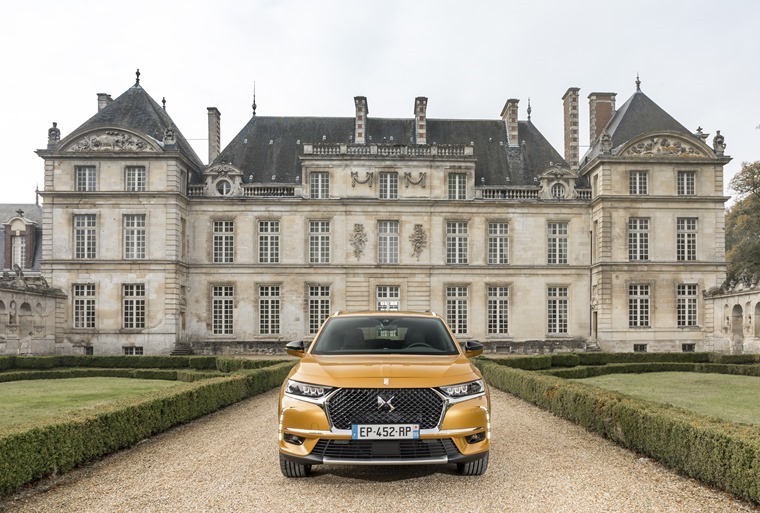 Oui, DS Automobiles has ambitious plans for their upmarket mid-size SUV, with the likes of Audi, BMW, Jaguar, Lexus and Mercedes being targeted. Fiat may be looking for something else to put on top of their Christmas tree after Euro NCAP recently took their stars away, downgrading the 12 year old Punto to zero star for safety. 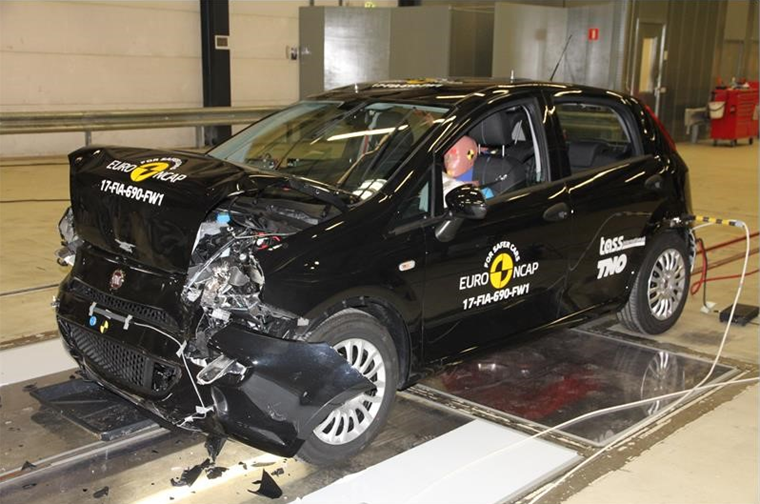 As more and more manufacturers extend the lifetimes of their models, often introducing only minor facelifts along the way to boost sales, Euro NCAP has taken the step to update the ratings on several recently facelifted cars, with the most extreme example of downgrading being the Fiat Punto. Having been on sale since 2005, the ageing supermini has the dubious distinction of becoming the first car ever to be awarded zero stars by Euro NCAP having been outclassed by every car tested in recent history. 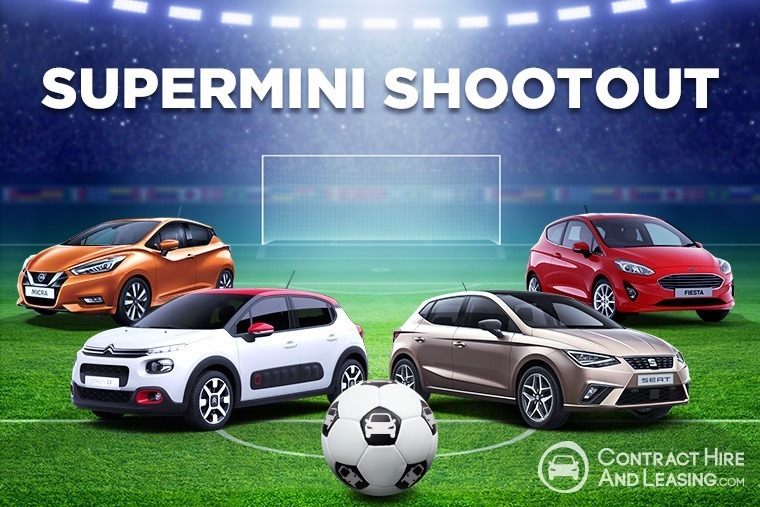 Needless to say, there’s no place for the Fiat Punto in our Supermini Shootout. We hypothesized that 2017 would be the year manufacturers put the super into supermini, and we were right. So after driving the latest and greatest manufacturers have to offer, we picked out our favourite four for an ultimate showdown between the Seat Ibiza, Citroen C3, Ford Fiesta and Nissan Micra. Will the indomitable Ford Fiesta remain king of the mountain or will the refreshed Nissan Micra, bargainous C3 or sporty Seat Ibiza knock it off its perch? Check out our head-to-head to find out.